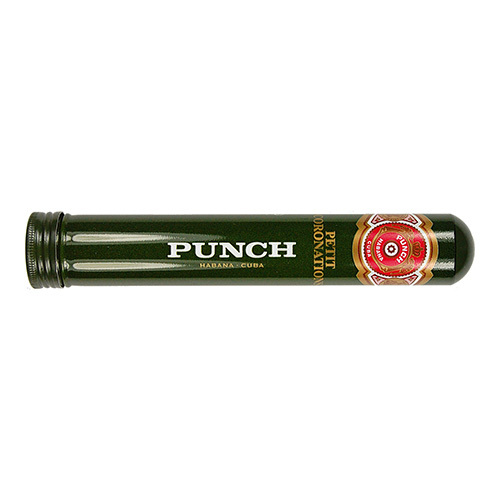 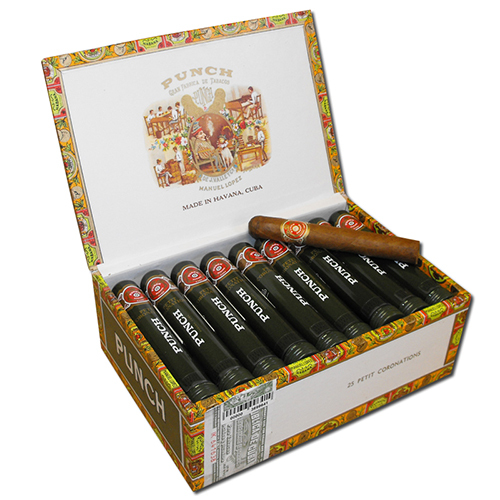 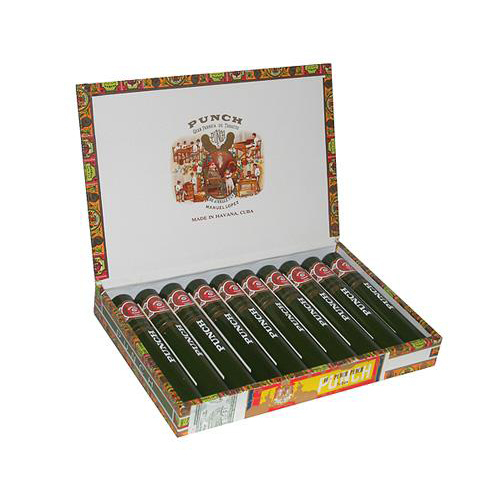 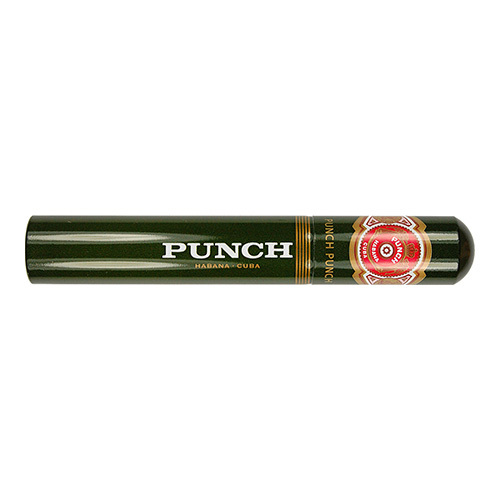 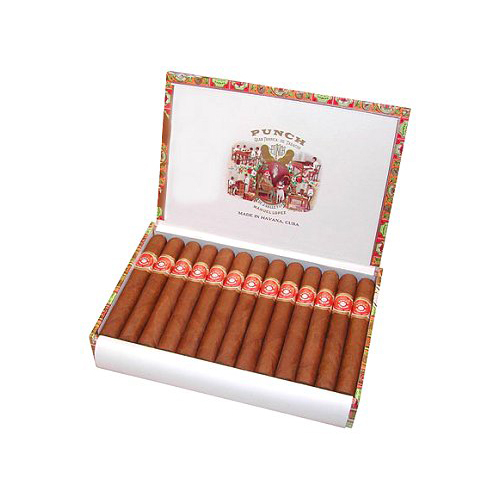 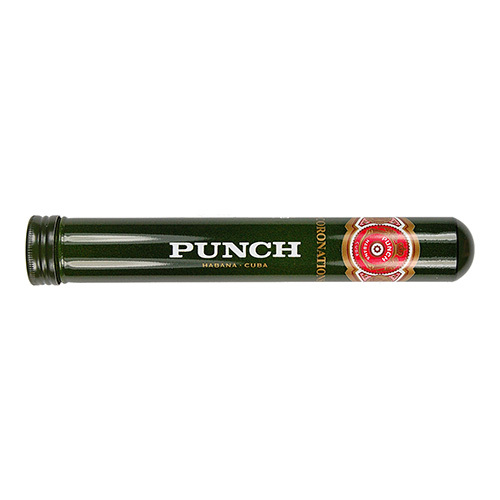 Punch is one of the very oldest Habano brands. 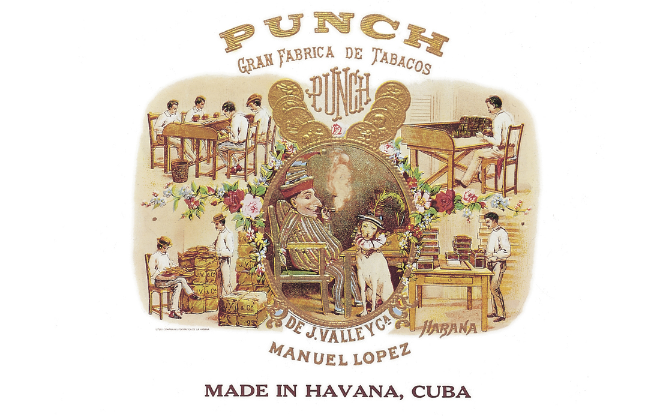 Don Manuel Lopez of Juan Valle & Co founded it in the mid 19th Century with an eye to the booming british market where a humerous magazine of the same name was much in vogue. 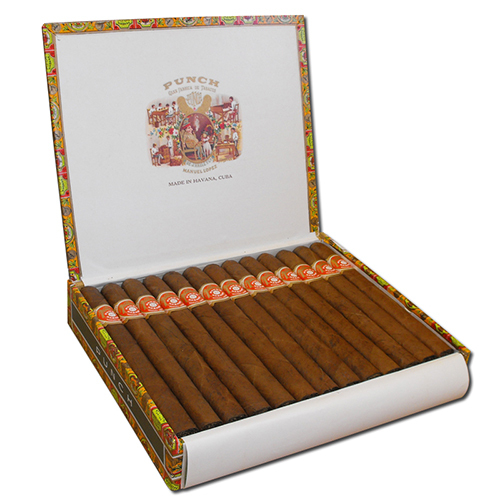 A contented Mr Punch, the clown who personified the magazine, is still featured on every box, cigar in hand. 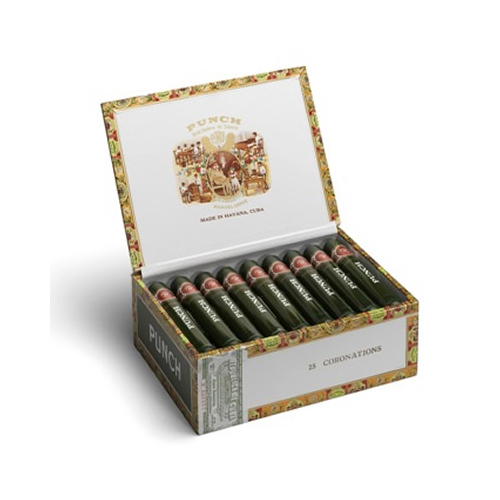 In 1925, the firm of Fernández, Palicio y Cía bought up the brand, where it became one of the company’s headlining cigar marques, along with Hoyo de Monterrey, and maintained its popularity with British cigar smokers to this day. 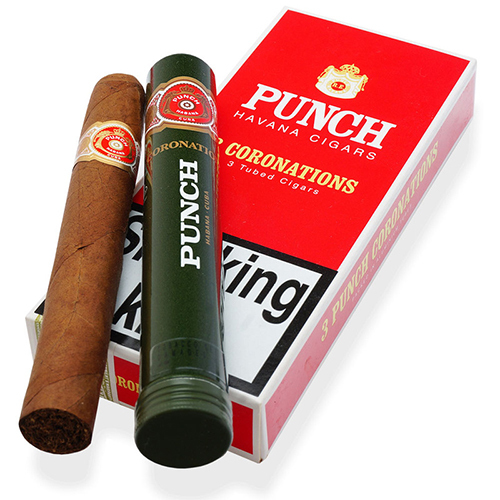 Among connoisseurs, the eponymous Punch, Double Corona, Churchill, and Super Selection No. 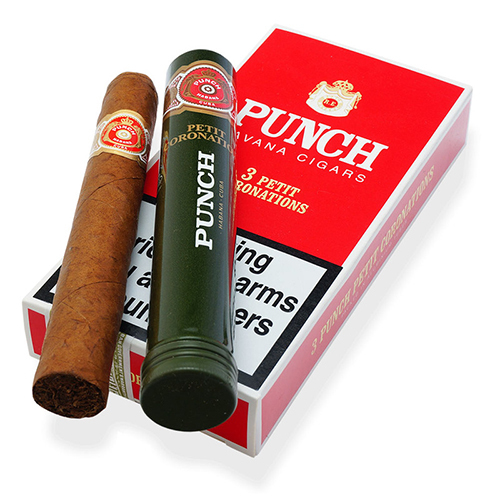 2 are especially prized and sought after.